In the event of an accident, please contact the police before towing. 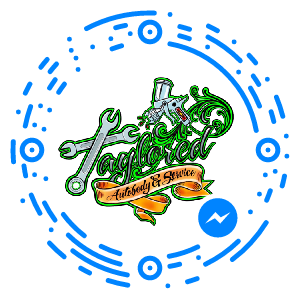 You can now reach us on our Facebook page by scanning the above code via the Facebook Messenger app! Copyright © 2019 Taylored Auto Body & Service. All Rights Reserved.